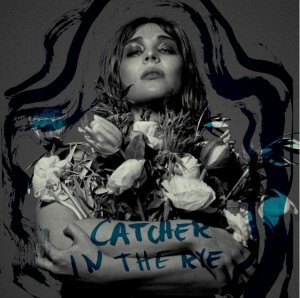 “Catcher In The Rye” video clip! GRANT: “Catcher In The Rye” out now! We are very very excited to announce the 4th single off the upcoming “In Bloom” album (to be released June 1), “Catcher In The Rye”! Written by GRANT and me, produced by me and Johan T Karlsson, mixed by Henrik Edenhed and mastered by Henrik Jonsson at Masters Of Audio. Enjoy! 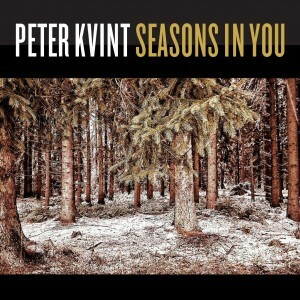 1st solo single “Seasons In You” out! Finally the cat is out of the bag! 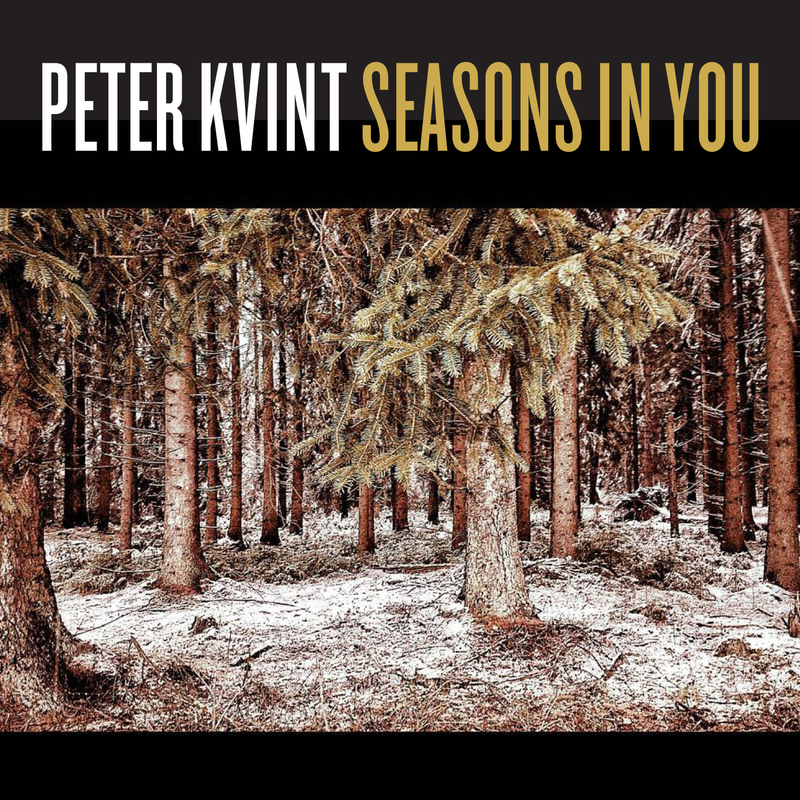 On May 18, I’m releasing my first solo single, “Seasons In You”! And it will be followed by a full length album, “Still Life”, this fall. Can’t wait to share this with you! !